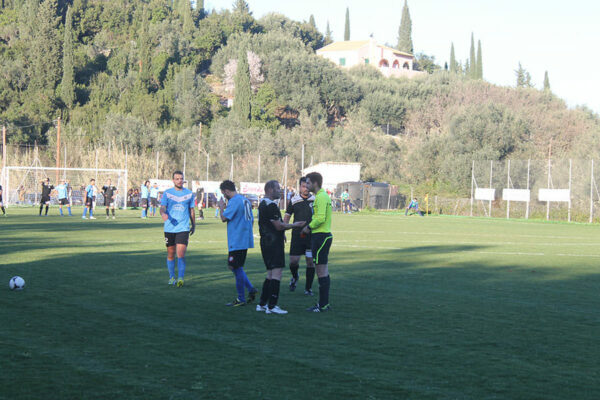 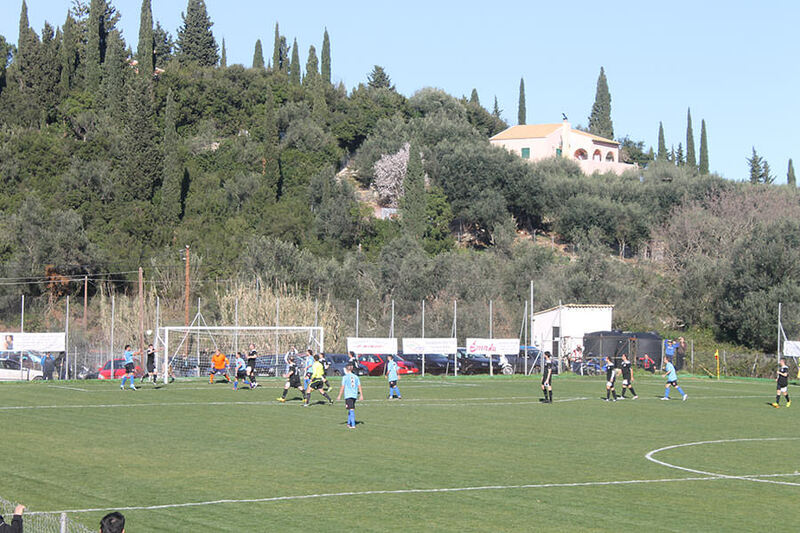 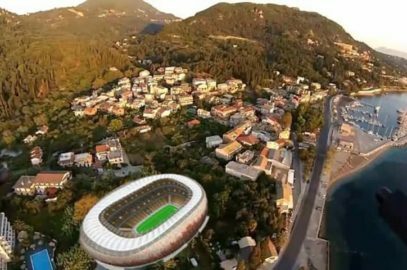 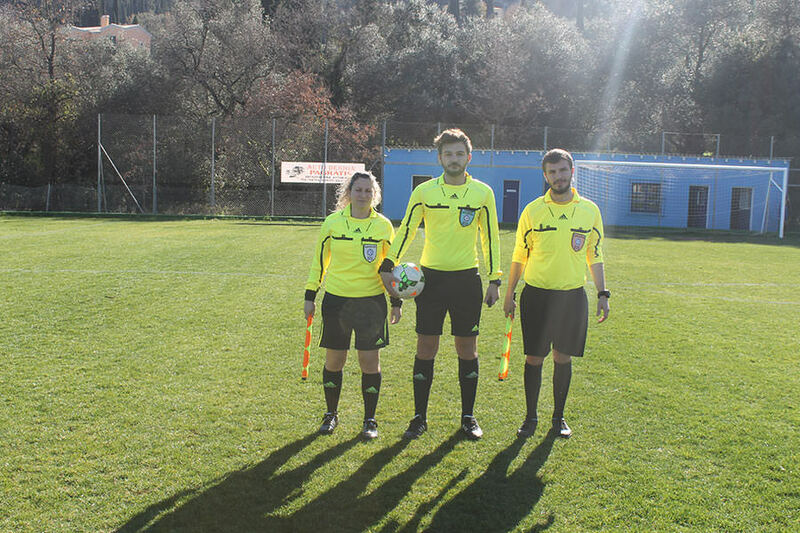 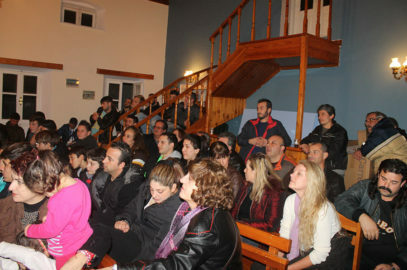 An episodic Derby became today at the small stadium of Agioi Deka, from one side the experience and strong football team of Benitses and the other the young and very fast team of the spectators . 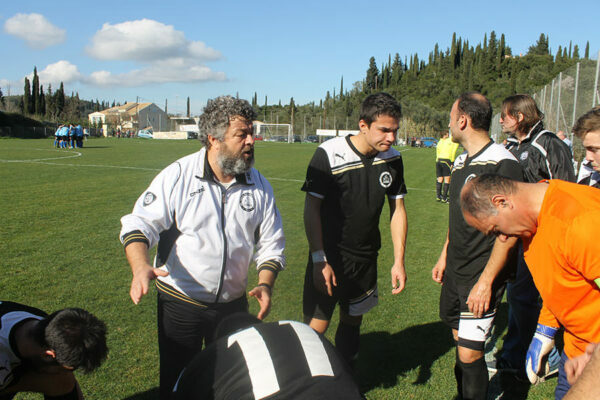 Things were difficult from the beggining for Benitses and became worse when they got behind in score after goal from distant shot by no 10 of Agioi Deka “Endri”, it was about the half way through the first half. Benitses managed to equalize thought after a few minutes with a direct free kick from the left by their no 10 midfielder Stratigos, the ball hit the ground and tricked the keeper ending in his left corner. 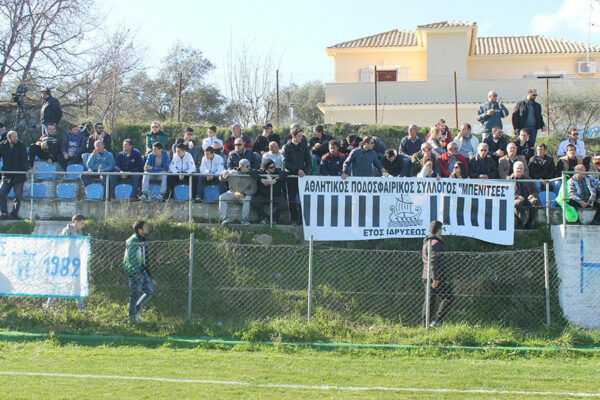 And while everyone waited for the end of the first half, in the 45th minute after a bad fending of defender Karadinos the ball hit the legs on “Entri” again and ended slowly in Benitses`s nets for the 2-1 for Iraklis(Hercules) of Agioi Deka. The second half Benitses played a little better but without many final efforts, from the side of Hercules we had delays in any opportunity, so we reached the 7th minute of extra time and the match looked lost for Benitses when really at the last moment the corner from the right of Stratigos and the header by Giourgas save the day for FC Benitses, final score 2 – 2. We had three red cards for Benitses players which were really irritable throughout the match, they equalized with nine players on the field and finished the match with eight after miscarriage of golkeeper Ntaekos when he complained unnecessarily to the linesman, serious episodes followed in the locker room after the end of the game. The Referee was moderate, didn`t make serious mistakes but irritated enough the players of both teams, the ten-minute lasted extra time may seem too much but was fully justified since after 2-1 players of Hercules fell to the ground at the slightest touch and remained down for some time with apparent purpose of delaying the game, also during substitutions there were delays for several minutes .